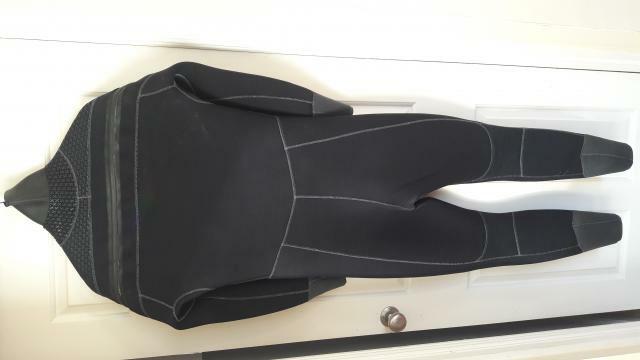 Short description Scubapro Scotia 6.5mm Semi-Dry Wetsuit & Hood. Additional information In good condition, approx. 10 years old but in storage for the last 5 years. Only about 40 dives in it. 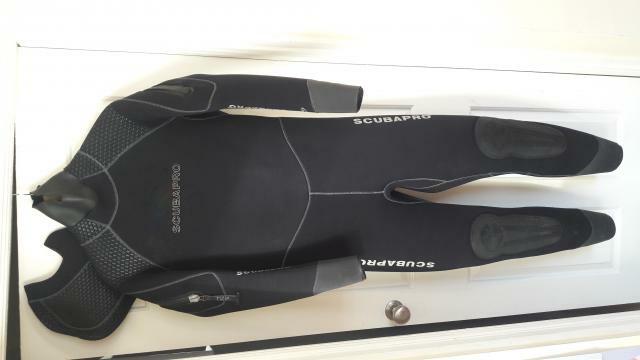 Short description: Scubapro Scotia 6.5mm Semi-Dry Wetsuit & Hood. Hi. I am interested on this wetsuit. Call me if still have it. Kris.